Sleep Better. Feel Better. Live A Better Life. With over 30 years of experience in the dental industry, Dr. Dennis Bailey has the knowledge to help you with your sleeping disorder. He has been trained in dental inserts that help to treat people suffering from sleep apnea and snoring. We work with medical sleep labs, sleep physicians and other physicians of all specialties. 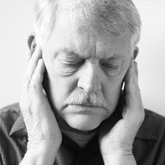 Our practice is dedicated to quality patent care in a relaxed, unhurried environment; to help people who snore, have sleep apnea and cannot tolerate CPAP, who have pain in the the head, face, jaw and/or neck area (orofacial pain) and who may have primary headaches as well. 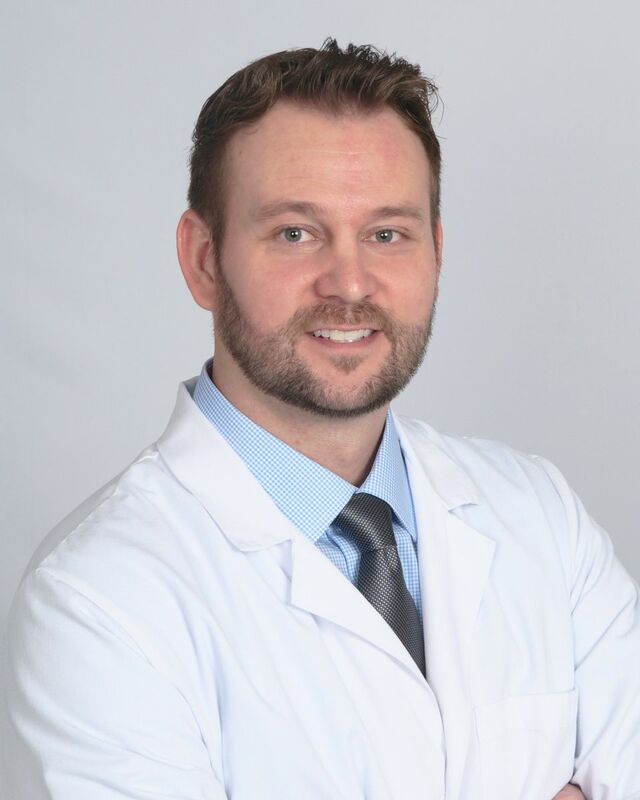 Dr. Smith completed a full time two-year post-doctoral residency at the UCLA School of Dentistry in the specialty area of Dental Sleep Medicine and Orofacial Pain & TMJ Dysfunction. This residency is internationally reknowned and has the privilege of being the first specialty program in this field recognized by the ADA. He served as chief resident and was involved cutting edge clinical research at UCLA. He also completed a one year Advanced Education in General Dentistry (AEGD) Residency.